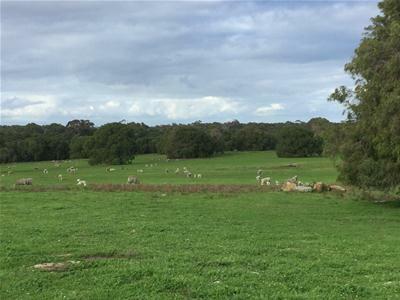 LOCATION: Lot 2 Kudardup Road, Kudardup is a strategically located rural property approximately 7kms north of Augusta and 38kms south of Margaret River, near the old Kudardup town site some 320kms from Perth. 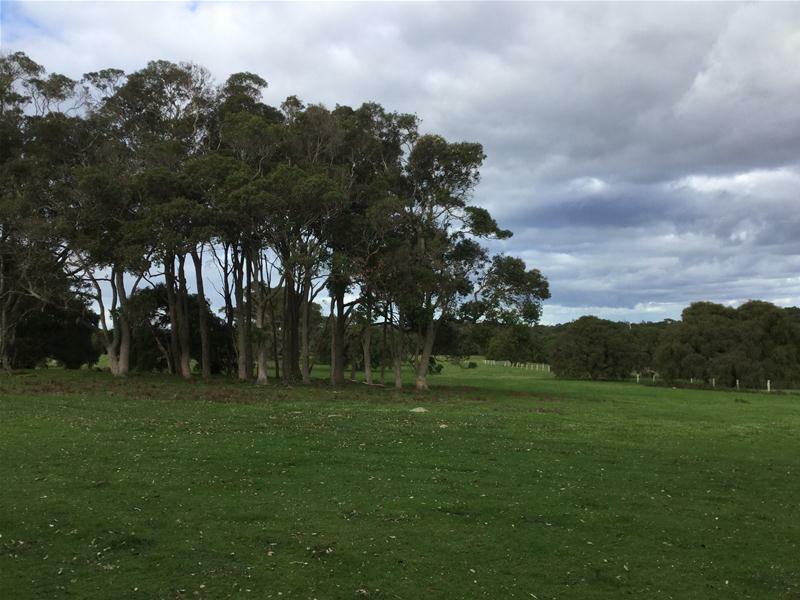 The land has frontages onto both Kudardup Road and Fisher Road and is only a short distance to Molloy Island and the Blackwood River and a wide range of facilities at Augusta. AREA: The land holding is roughly triangular in shape and comprises some 74.6ha. 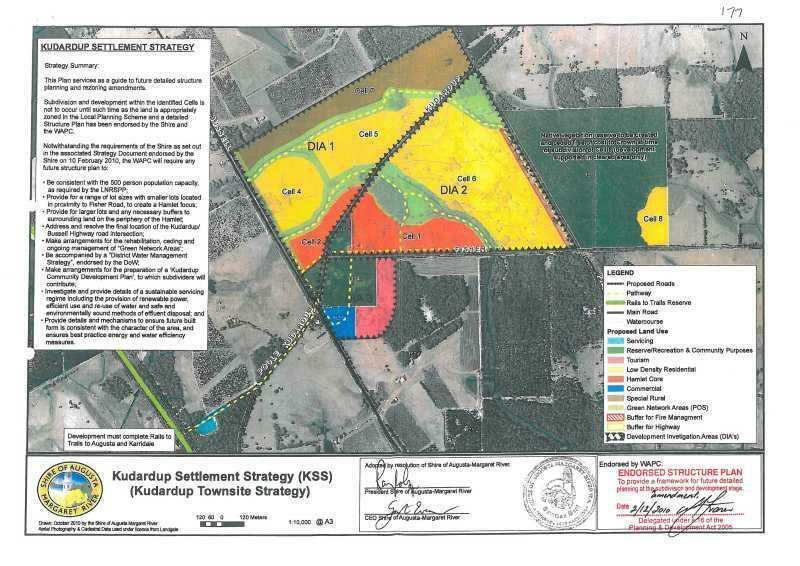 ZONING: This property is zoned General Farming and the current land use of livestock grazing is consistent with the zoning. Lot 2 Kudardup Road, Kudardup and the adjoining Lot 1 Kudardup Road, Kudardup are recognised in the Kudardup Settlement Strategy for future redevelopment. 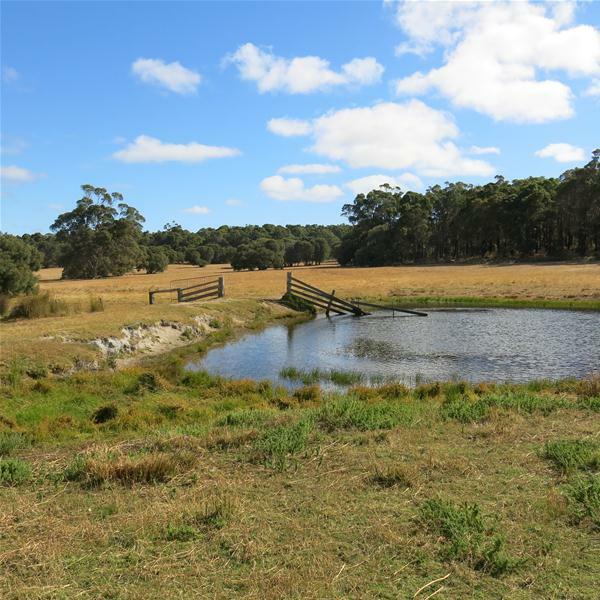 FEATURES: The property is gently undulating in nature and is predominantly cleared and pastured with sections of parkland cleared land and remnant bushland. 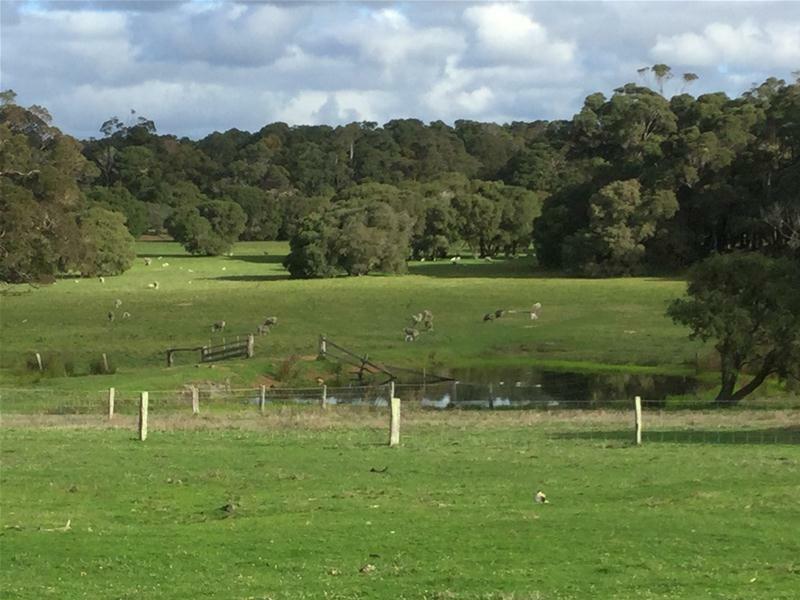 A strong winter creek traverses the property from east to west and three dams (one spring fed) provide an excellent water supply. 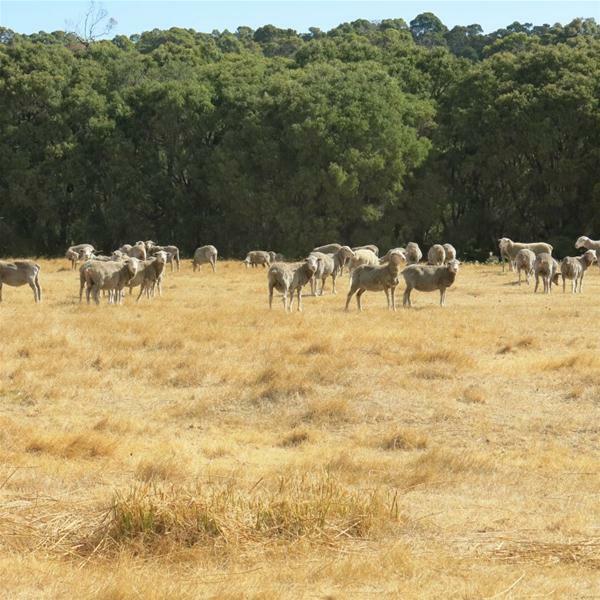 Fencing is sound and a good set of stock yards exists close to the entrance off Kudardup Road. Close proximity to the Blackwood River, superb beaches at Flinders Bay and Hamelin Bay and the facilities in the townships of Augusta and Margaret River make for an ideal lifestyle location. INTO THE FUTURE: The Kudardup Settlement Strategy recognises Lot 2 Kudardup Road for future redevelopment as shown on the attached Kudardup Settlement Strategy Plan. The Kudardup Settlement Strategy, endorsed by the WA Planning Commission in 2010, included larger special rural lots (1ha and above) as well as rural residential (2000sqm to 4000sqm)and smaller residential lots (600sqm to 800sqm). 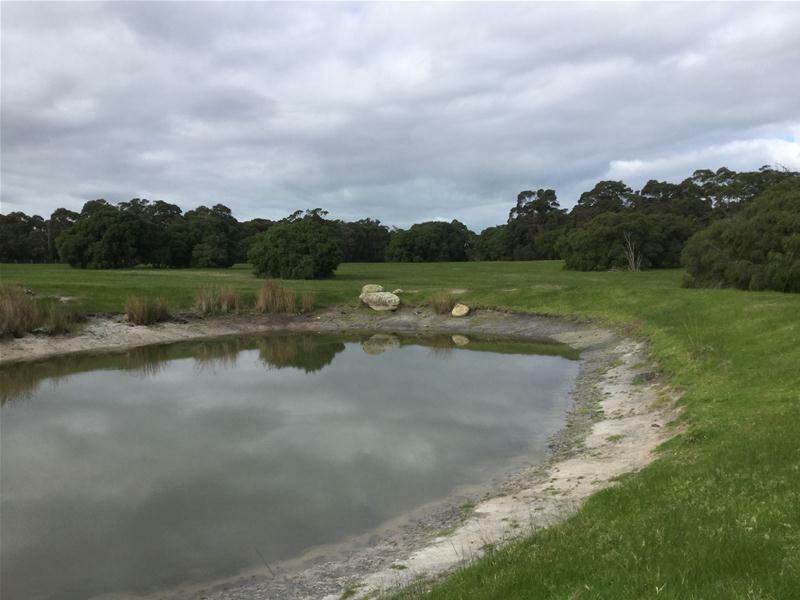 A few years earlier, in anticipation of a scheme to provide some future redevelopment, the current Sellers prepared a concept subdivision plan, a copy of which is attached, that provided 130 lots ranging in size from just under 2000sqm to just over 8000sqm. 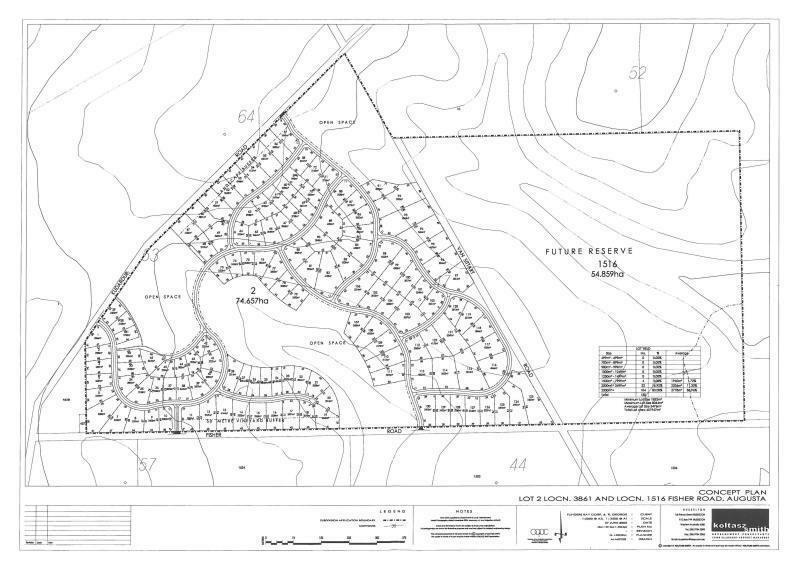 This plan is included as an indication only as there are current subdivision design aspects which were not in consideration at the time this plan was drawn. Electricity, telephone and sealed roads already service the property which, having genuine subdivision potential, presents as an excellent investment opportunity. PRICE: Lot 2 Kudardup Road, Kudardup is offered for sale with offers from $1.5m. For further information please contact John Stott 0418 105 895.